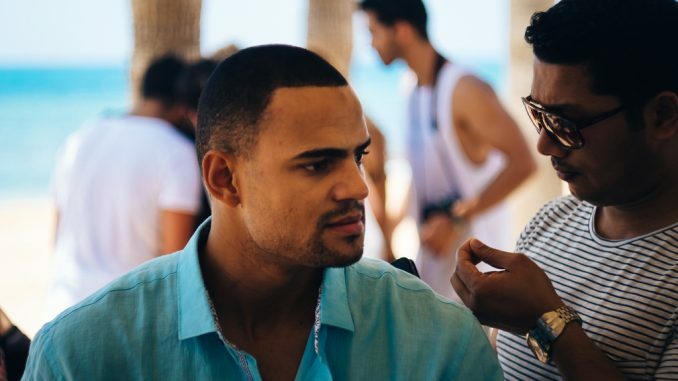 The line-up for Melodifestivalen 2019 includes former Eurovision Song Contest participants Arvingarna (1993), Martin Stenmarck (2005) and Anna Bergendahl (2010), international pop star Mohombi (pictured above), several legends of Swedish show business as well as artists who had great recent success in Melodifestivalen, and some very new names making their debut on the big stage. Jan Malmsjö is back, after losing to Tommy in 1969 and again when in 1988 Tommy sang the song he supposed to sing. 🤔 Time for revanche?